Azure Tunes & Pantaloons: Zoë co hosts!! Rockin' and talkin' about Winona Forever, Luna Li & Velvet Vanilla playing Pressed tonight! This is just awesome Candace and Zoe! 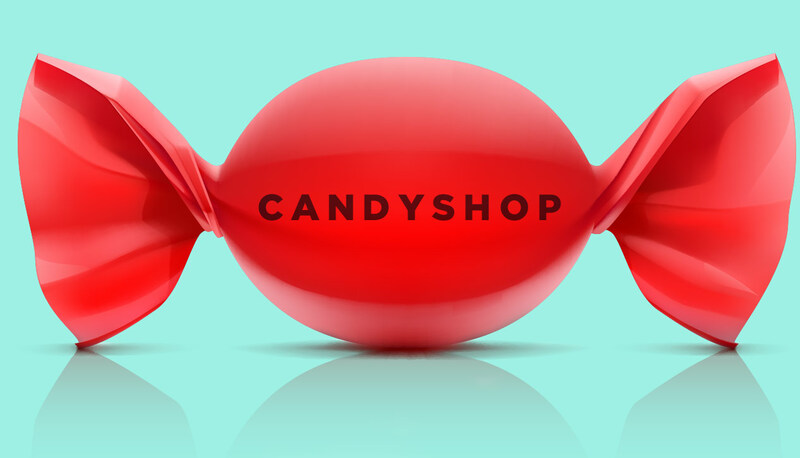 Candyshop is always a great way to end my week! The you two share birthdays a mere few days apart. I learned this because I both listen well and heard Dylan's tribute to Bowie show. who's in there too. right Candace, Ottawa live music and Zoe's thing going.! hahaha Hi Mike P. !! !